Parents, and pediatricians, often get frustrated with common wart treatments, especially since they can be painful, take time, and don't always work. Although most warts do typically go away on their own and may not require treatment, some do become painful, bothersome, rapidly spread, or don't go away, even after several years, and do need to be treated. The most common treatments that your pediatrician will likely try include freezing warts with liquid nitrogen, which is called cryotherapy, or applying cantharidin to warts. Both treatments should cause some blistering of the wart, causing it to come off, although multiple treatments are often necessary. The cantharidin treatments, which are not FDA approved in the US have the benefit of usually being painless, although they can trigger a large, painful blister later that day. Your dermatologist might try a prescription-strength salicylic acid paste. Many parents also try to treat their children's warts at home, which has become much easier now that home wart freezing kits are now available, such as Compound W Freeze Off, Dr. Scholl's Freeze Away Wart Remover, or Wartner Wart Removal System. In addition to home cryotherapy, another home remedy that many parents use involves applying salicylic acid to warts, using OTC products such as Compound W Liquid Wart Remover or Dr. Scholl's Clear Away One Step Salicylic Acid Wart Remover. 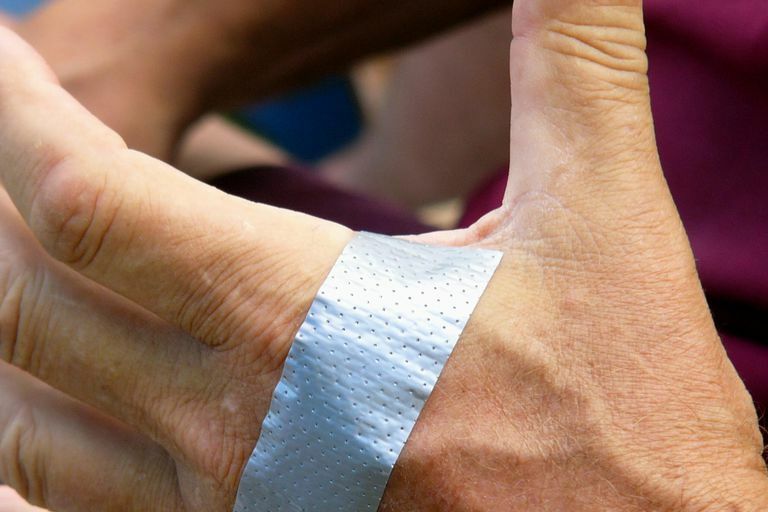 Using the duct tape method for one or two months, some experts report that over 80% of people will find that their warts are gone, with many seeing signs of improvement in just 2 weeks. Although a newer study reported results that were not as impressive for duct tape, there may have been problems with this study, and many people still recommend giving duct a try. Van Cleave et al. Interpreting negative results from an underpowered clinical trial: warts and all. Arch Pediatr Adolesc Med 2006;160:1126-1129.